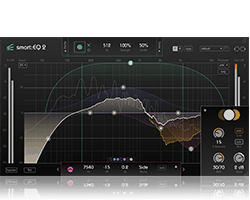 smart:EQ+ is the perfect tool for fast and accurate adjustments of the tonal balance. 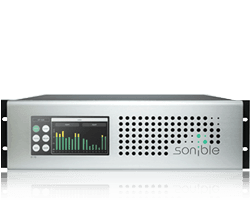 Its intelligent filters propose fully automatic solutions, which can be adapted for each frequency-band individually. 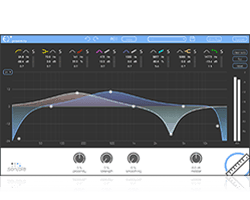 smart:EQ+ is a revolutionary automatic equalizer plug-in. Hold up! 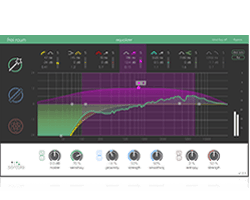 smart:EQ+ is not available for sale anymore but we replaced it with the even better equalizer plug-in smart:EQ 2. 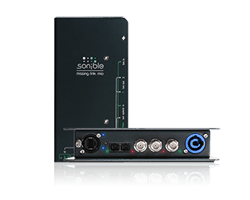 The sonible smart:EQ+ is not just an 8-band equalizer plug-in in mastering quality. 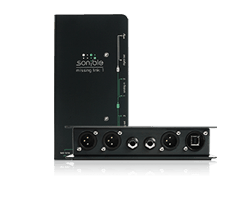 Four of the eight linear-phase bands feature the so called smart-function. The smart bands adjust the equalizer curve fully automatically to the audio material at hand. It allows you to eliminate spectral imbalances in no time. 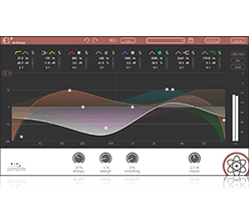 smart:EQ+ can be used the other way around as well. 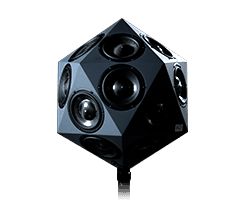 It can enhance that special characteristic of a sound that makes it stand out in the mix. 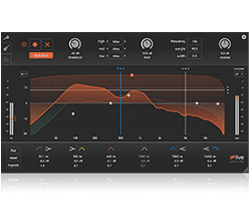 smart:EQ+ doesn’t only save a lot of time. With the additional “voice mode”, it became a real expert in editing vocal tracks too.